What is morality for? Where did ‘the good’ come from? Is the human even a trustworthy partner for asking these questions? 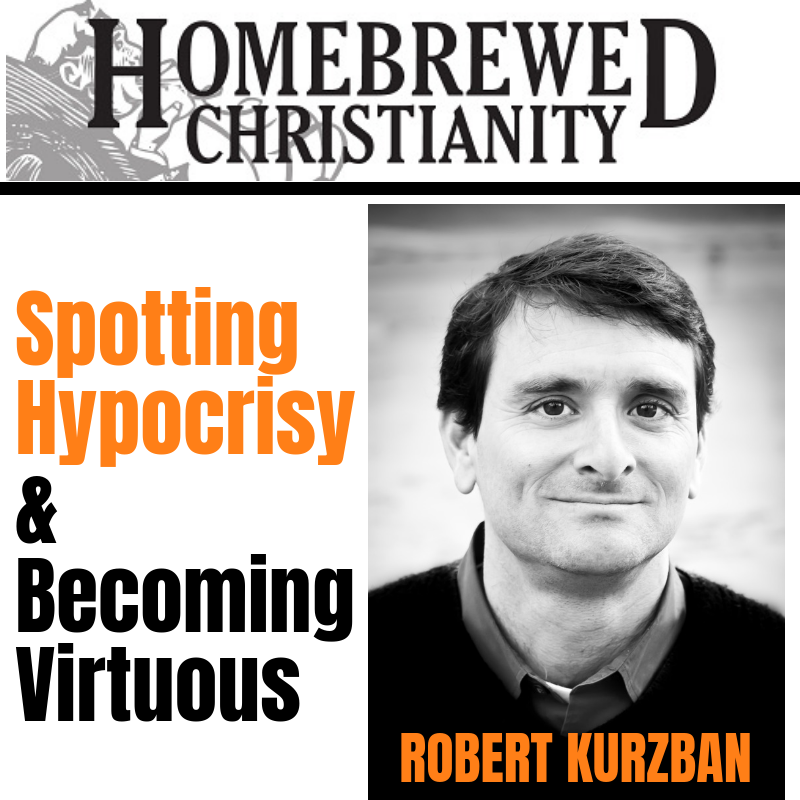 In this episode I am joined by Dr. Robert Kurzban, an evolutionary psychologist, who has spent his life studying human behavior through an evolutionary framework. Robert was a complete blast to converse with and I grateful he took the time to talk to me off a cold email through the digital-space. Over the course of our time you will get to know a bit about his own life and research, including…. Robert Kurzban is an evolutionary psychologist and author of two very readable and enjoyable texts – Why Everyone (Else) Is a Hypocrite: Evolution and the Modular Mind and The Hidden Agenda of the Political Mind: How Self-Interest Shapes Our Opinions and Why We Won’t Admit It. His research focuses on the nature of evolved cognitive adaptations for social life. These include processes involved with cooperative decision making, punishment, morality, close relationships, and mate choice. He uses methods drawn from experimental economics and cognitive psychology to study these processes. Robert is proud to have served as both the editor-in-chief of the journal Evolution & Human Behavior and President of the Human Behavior and Evolution Society.